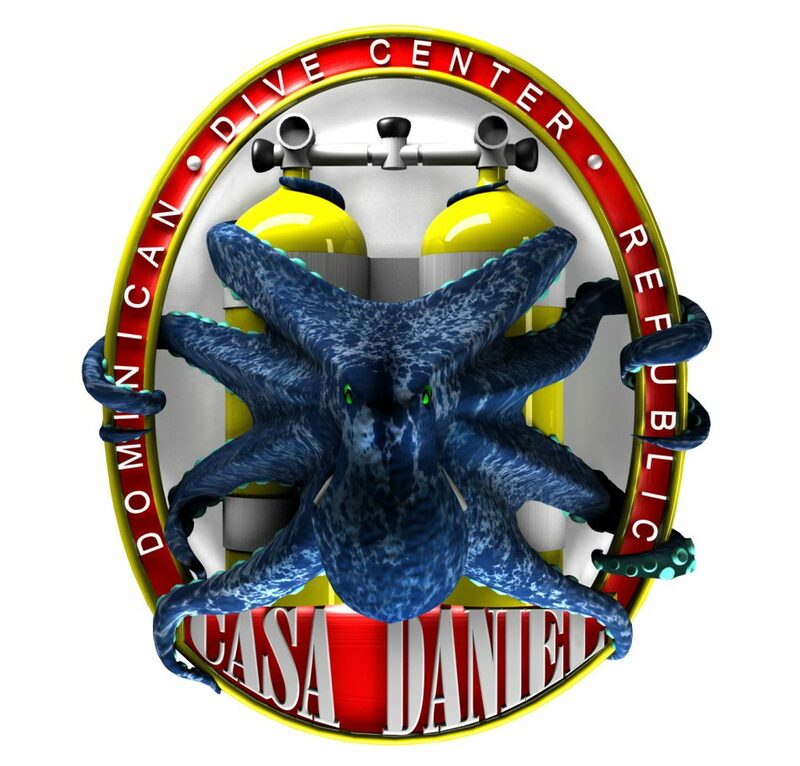 Casa Daniel trains according to the guidelines of PADI. 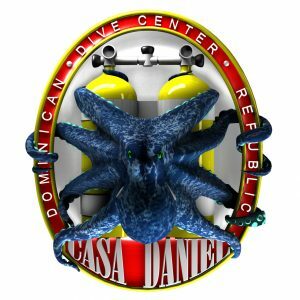 We offer courses for all dive levels, from DSD (for people who want to make their first dive experience), OWD (for beginners), AOWD (for those who want to improve their skills), Rescue Diver up to Dive Master. Theory lessons are supported by videos in the class and self-study with work books. Pool lessons are conducted in confined water next to our dive base. For the open water training dives we take the students to the closer coral reefs of Bayahibe. * Supplements, Certification fees which are e paid to PADI, with Materials. Student must be PADI Instructor. Ask for add. prerequisites. * Supplement, Certification fees which are be paid to TDi, with Manuals. Student must be SDI Instructor. Ask for add. prerequisites.